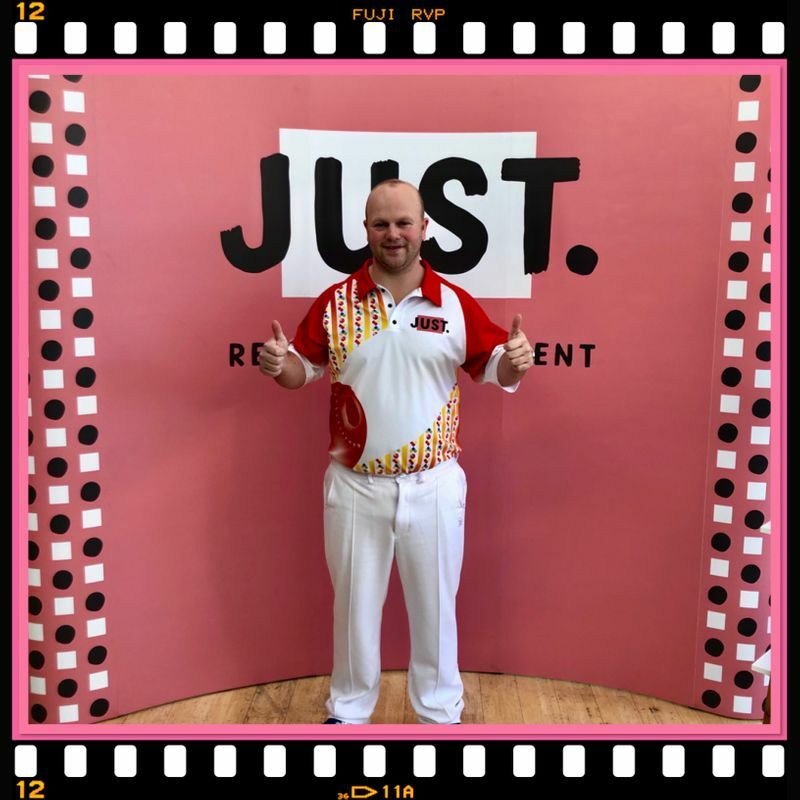 Scotland’s Stewart Anderson, seeded 9 who plays for the Blantyre club in Lanarkshire, was the first player to book a spot in Friday’s quarter finals of the Just World Indoor Singles Championship. The winner of this title in 2013 and who recently took out the Scottish International Open title at Perth in November, Anderson dominated in the first set to win 12-5. In the second he broke the sequence of scoring on every second end when he chalked a match winning single on the last end which saw the set squared at 6-6 and was good enough to see Anderson safely through by one and a half set to a half. Anderson will now play the winner of Wednesday’s 2nd Round match between defending champion Mark Dawes and number 16 seed Mike Stepney from Elgin.